With unmatched technology and designer data from the latest network of consumers and influencers, Fashwire can identify top fashion designers and trends in real-time. We welcome inquiries from the press and can provide data and statistics to support research articles and stories. 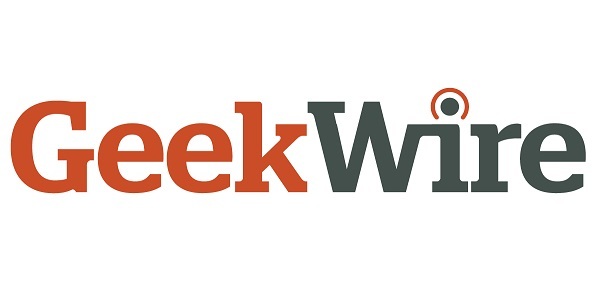 For Press Inquiries, please contact press@fashwire.com. 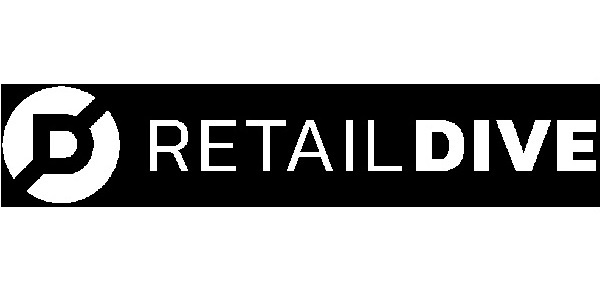 "Dive Brief: Fashwire, the creator of an app to"
Fashwire raises funding for app enabling consumer reviews of new fashion designs.
" 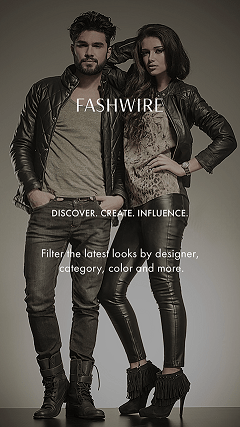 SEATTLE--(BUSINESS WIRE)--Fashwire, Inc. (“Fashwire”) is"
Fashwire Launches Fashion Designer Discovery App and Announces Google Partnership. "New Seattle startup Fashwire is taking a new approach"
Fashwire raises cash for fashion app that gives designers real-time consumer feedback.